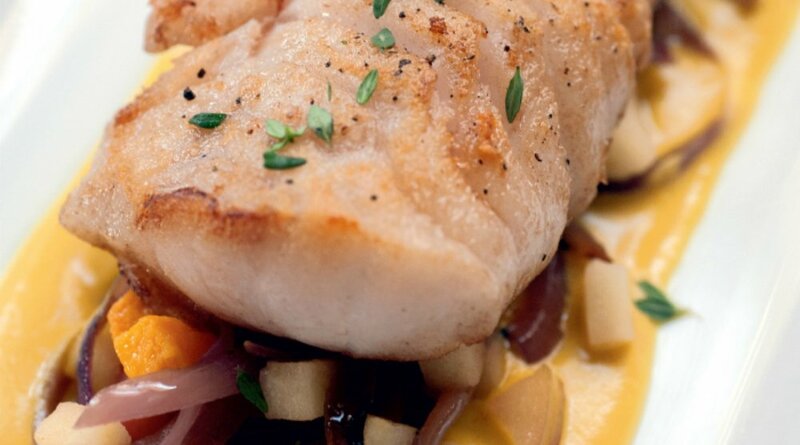 Pan-Roasted Hake — The Local Catch, Inc. - The Best Rhode Island Seafood! For a simple preparation of an inexpensive groundfish. Click here for the recipe and method.